With DC’s Wonder Woman hitting the theaters, we wanted to direct your attention to some other strong woman throughout media. There are so many strong, female characters in TV, movie, books, games and comic that deserve some more attention. Read on if you want to learn more about them! Wonder Woman, albeit the probably best known strong superheroine, wasn’t the first female superhero. The first woman in a superhero role came to the comic world in 1940. Fantomah was an ageless Egyptian woman and a minor character appearing in Fiction House’s Jungle Comics. 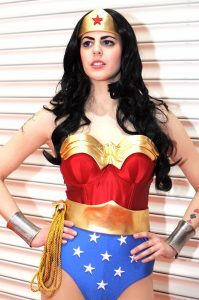 Diane Prince, or Princess Diana of Themyscira, aka Wonder Woman was the first widely recognized superheroine though, stepping into the by then male-dominated world of comic superheroes in 1941. Since then, many powerful women were introduced into the world of comic. Some were aiding and side characters to the male protagonists, soon sporting their own, ongoing series in which they took the leading role. One great example for this is the sidekick turned (anti)-hero turned Harley Quinn of the DC comic universe. Once the fun counterpart to the famous Batman villain The Joker, Harley developed into a fan favorite with her own comic series and following. Together with Catwoman and Poison Ivy, two other popular female characters, she also stars in the popular series Gotham City Sirens. 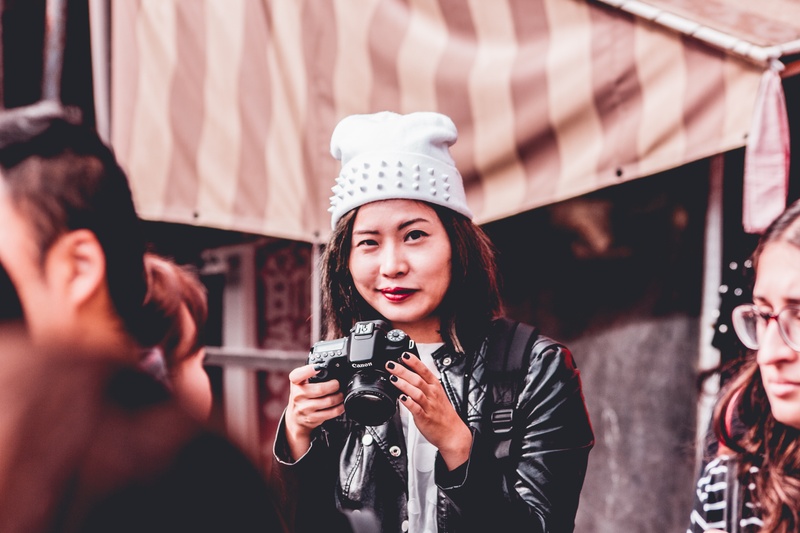 Many known superhero teams and team ups like Marvel’s Avengers and X-Men as well as DC’s Justice League and many others contain strong female heroes. Especially since the popular Avengers movie series, everyone should know Black Widow aka Natasha Romanoff. The X-Men franchise produced many female characters, villain and heroes, with Jean Grey, Mystique, Rogue and Storm. Furthermore, some male superheroes have even been replaced by their female counterparts after their death in one of the different universes or time-lines their comics take place in. Especially Marvel seems to be a pioneer in this regard with x-23 becoming the new Wolverine after Logan’s death, or Jane Foster taken on the role of Thor after the Asgardian God looses his ability and privilege to wield the mythical hammer Mjolnir. Books have been filled with strong and interesting female characters for decades. Many have been written by women all through the decades, showing the different struggles and states of mind women had gone through. We can not, by any means, name all of them, so we picked just a few titles that contain strong female characters. #GIRLBOSS by Sophia Amoruso tells the story of a fashion-forward woman that build up her own, successful business from scratch. Half Broke Horses: A True-Life Novel by Jeannette Walls tells the story of Walls’ family through the eyes of her stubborn grandmother at the beginning of the 20th century. 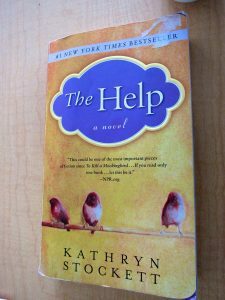 The Help by Kathryn Stockett is a story about three different women of different background, fighting against the norms they are put into in 1960’s America. 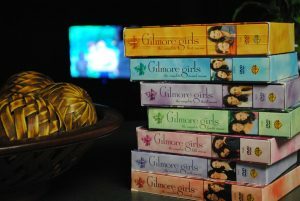 When it comes to TV series, there has been an influx of head-strong and powerful female characters. Some have their roots in the comics and books the series are based on, e.g. Daenerys Targaryen of Game of Thrones or Jessica Jones from the Netflix series of the same name. But there are also many to be recognized in popular TV series that were not based on another medium. Here, we would like to focus on two types of female characters in this regard. First, on female characters that play an equally important role as their male co-characters. Secondly, series that feature women in a strong, leading role.